Applications for regular passport renewals in non-emergency circumstances are accepted at the Embassy and electronically transmitted to the United States for issuance and printing. The length of time between application and arrival of the new passport can take two to three weeks. Emergency replacements of lost or stolen passports will be handled on a case-by-case basis. 2 pictures 5×5 cm (2 inches by 2 inches), full face, with white background, no head cover; As of November 1, 2016, we will no longer accept photographs containing eyeglasses or eyewear of any kind, unless you need them for medical reasons. A medical certificate may be required. Applicants age 16 and over pay $110 US dollars and applicants under 16 pay a total of $115 US dollars. This fee is payable in US dollars or Malawian Kwacha. To mitigate the impact on frequent travelers, the Department began issuing 52-page passports to all applicants outside the United States starting October 1, 2014 for no additional cost. Applicants within the United States may choose a 28-page or 52-page book. or call the National Passport Information Center toll-free at 1-877-487-2778/1-888-874-7793 (TTY/TTD). For media inquiries please contact: CAPRESSREQUESTS@state.gov. 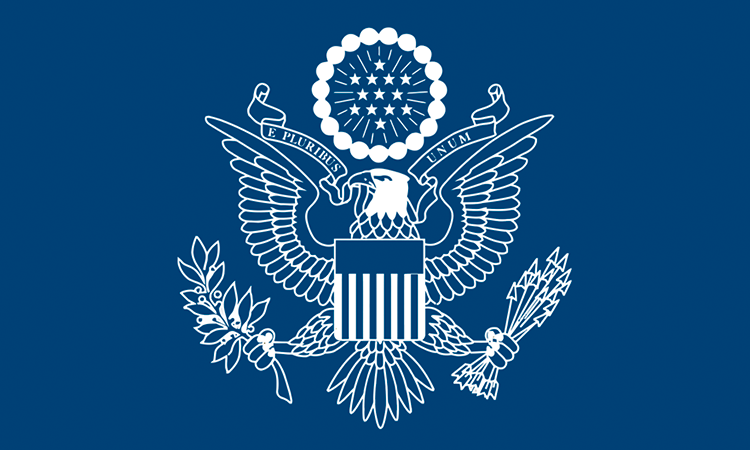 U.S. citizens seeking emergency services may contact the U.S. Embassy at 01-733-166. In the event that the land line is malfunctioning, please call the following mobile number 0999-591-024and 0888-734-826 (if in Malawi) or 011-265-999-591-024 and 011-265-888-734-826 (if in the U.S.). a police report of the circumstances of the theft or loss. 2 pictures 5×5 cm (2 in. x 2 in.) full face, white background, no head cover ; As of November 1, 2016, we will no longer accept photographs containing eyeglasses or eyewear of any kind, unless you need them for medical reasons. A medical certificate may be required. If no documents verifying your citizenship and identity are available, but you need to travel immediately, Consular staff will discuss with you possible alternatives to allow issuance of an emergency passport of limited validity.